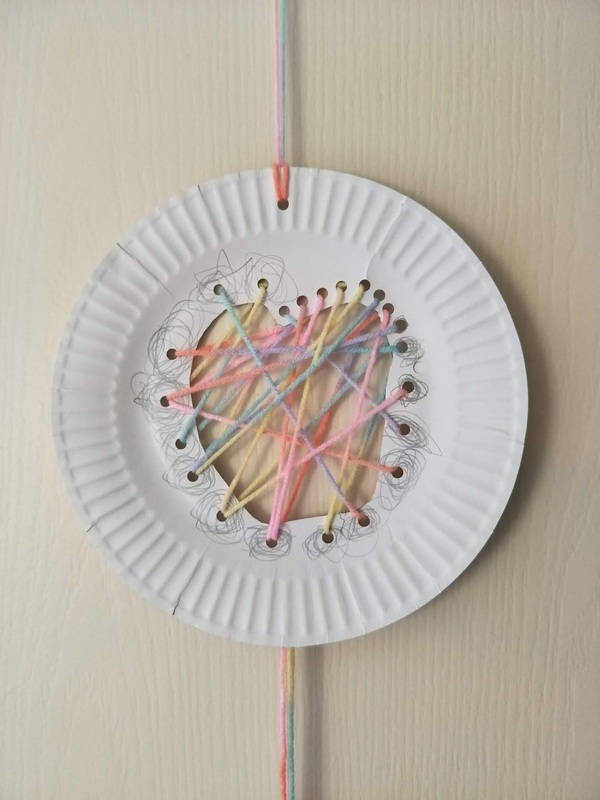 I just love simple crafts with the kids that are quick to complete and use supplies I have already and this is one of those great little projects. 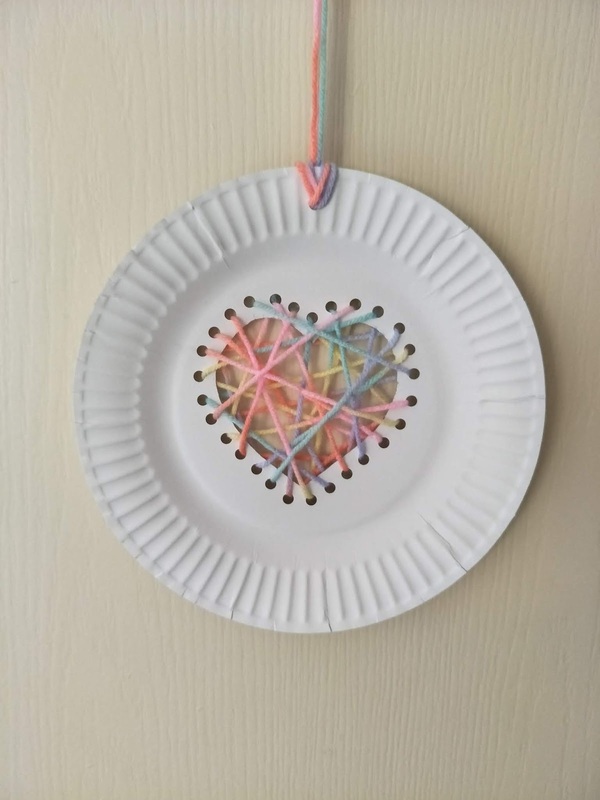 My turn at a paper plate yarn heart. This is the first time I have attempted something like this with my 4 year old. She was super excited to do the project after watching the how-to video (see below). The craft was a little too old for her, but with lots of help from mummy we have something that she is really happy with. My 4 year old's paper plate yarn heart. 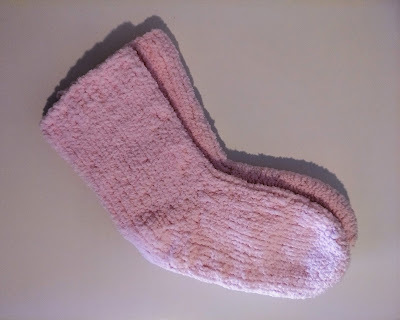 I think this project would look great with red yarn too - especially for Valentines day. Use a card instead and you would have a lovely Valentine's day card. 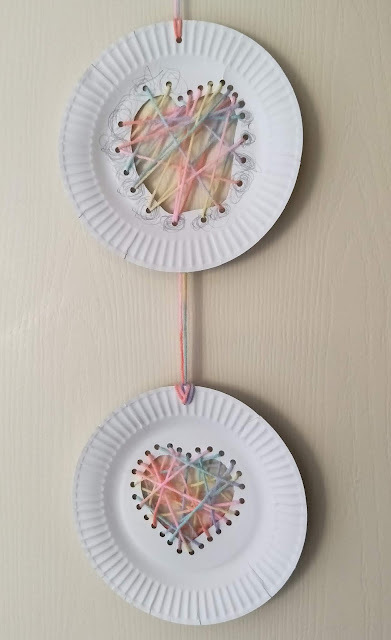 Mummy and daughter's paper plate yarn hearts look great on the door of my daughter's bedroom. 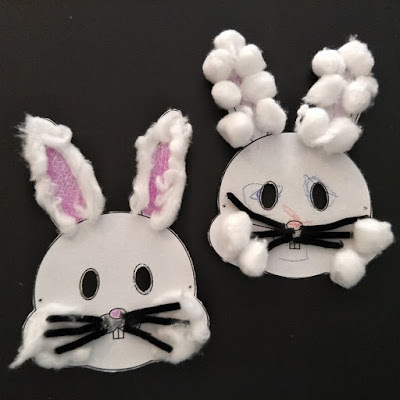 We were inspired to do this craft thanks to Lincraft's video (below). They are starting to produce some great craft content as they try to connect with their customers online. 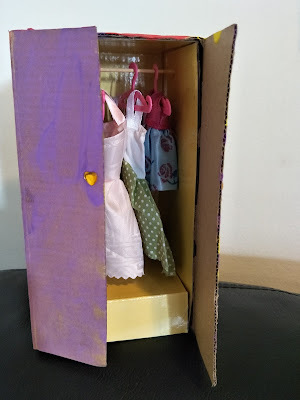 Their projects are a great mix of projects for adults and children so check out their blog or YouTube channel for some inspiration for your next project. It's a shaje you don't have a donate button! I'd most certainly donate to this excellent blog! I'm looking for. Would you offer guest writers to write content to suit your needs? Thankyou for your kind words. Yes I'd be open to guest posts. Feel free to send me an email at mysplendidgroup@gmail.com with your ideas.